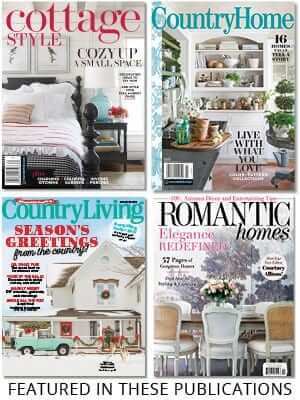 Our Country House Kitchen Issue Is Here! Well, it’s official! At long last I have a publisher for my book! I am honored and so excited to announce that Vendome Press in New York will be publishing Nora Murphy Country House Style! “Behold, my friends, the spring is come; the earth has gladly received the embraces of the sun, and we shall soon see the results of their love.” — Sitting Bull Happy first day of spring!